Build a New Year’s Eve Closet today! Kick off 2015 in style and build your own New Year’s Eve closet at www.BattleShop.co today! 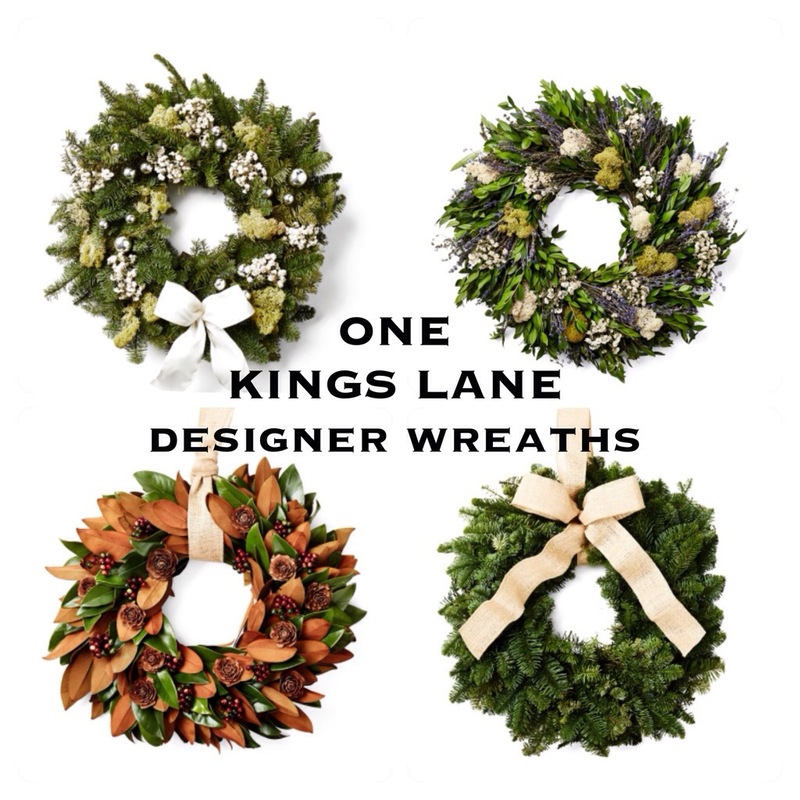 Designer-designed wreaths from One Kings Lane! Still basking in the glow of your beautiful holiday? Take the day to relax and build a Night Before Christmas closet at www.BattleShop.co! These gorgeous garlands from One Kings Lane, designed by your favorite designers, are a must have for this week’ shopping challenge. Create your dream holiday setting while you compete for AMEX gift cards!